Never before has an album been able to convey the feeling of buying your first Yugo 45 that’ll kill you and your family three months down the line better than this stellar drop from Maitro. Car Showroom is one of the latest drops by the illustrious Maitro, who previously dropped the fantastic beat tapes Dragonball Wave and Dragonball Wave 2. Departing from Maitro’s previous vaportrap inspired beat tapes, Car Showroom takes a more inspirations from classical vaporwave, blending the musical stylings of artists like Luxury Elite with vaportrap influences to create something unique that I really do enjoy hearing, (S-CLASS, ROLLS ROYCE GHOST). Now a fair warning to the Vaporwave Eliteists amongst our ranks, if you fully commit to classical sounds of early vaporwave, Car Showroom may not be for you. While the classical influences are more predominant in most tracks, there are a few tracks on this album that take a heavier inspiration from the vaportrap genre, (CONVERTIBLE ft. BANKWAY & DUCAT, LIMOUSINE ft. CRUNK CHRIS). 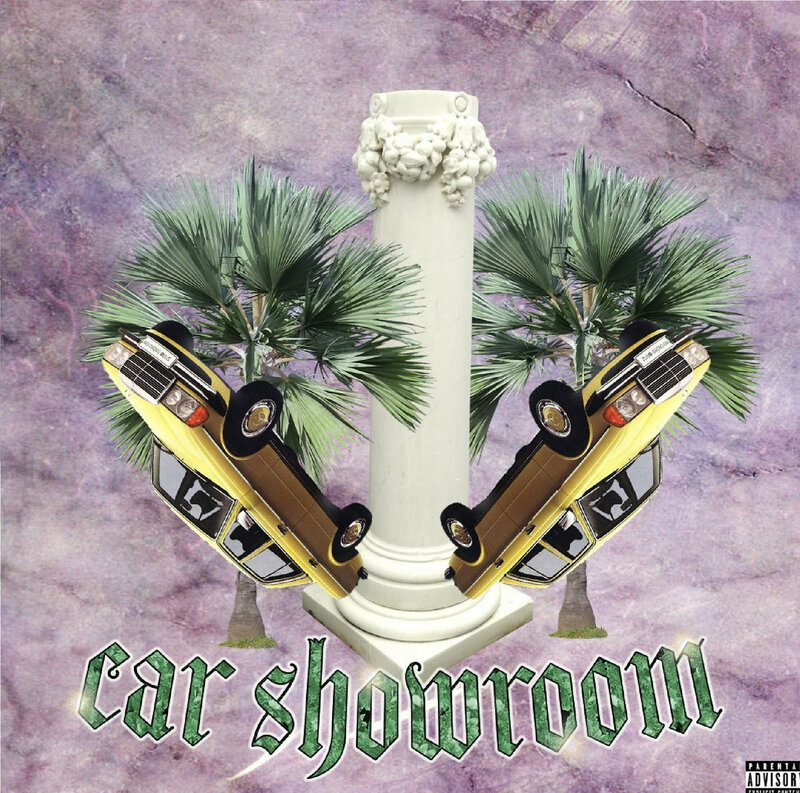 CAR SHOWROOM evokes a very comfortable, chilled out feeling, making this album perfect for those late night drives you totally did back in high school in your mom’s used Honda Accord. The energy does stumble a bit in the beginning, as there aren’t any good transitional songs on the album to help shift between the vaportrap and classic vaporwave tracks, leading to a few jarring transitions that thankful don’t happen often. Overall, the album is a pleasure to listen to from beginning to end, perfectly recapturing the dry, corporate sounds of showroom music better than most artists. While lacking in a few areas, CAR SHOWROOM is definitely an album i’ll be playing more of in the future.